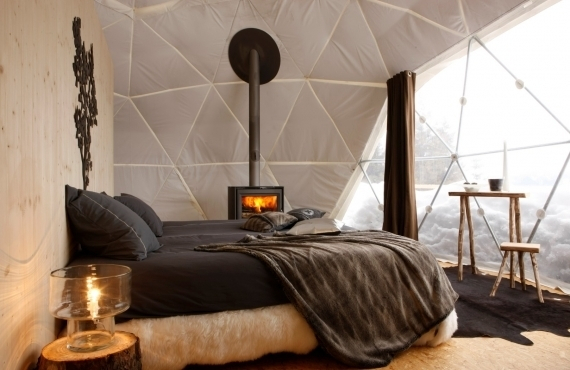 The dome structures at the Whitepod hotel, located in the idyllic Swiss Alps, change colors with the seasons. Photo by @hollyacoleman_. 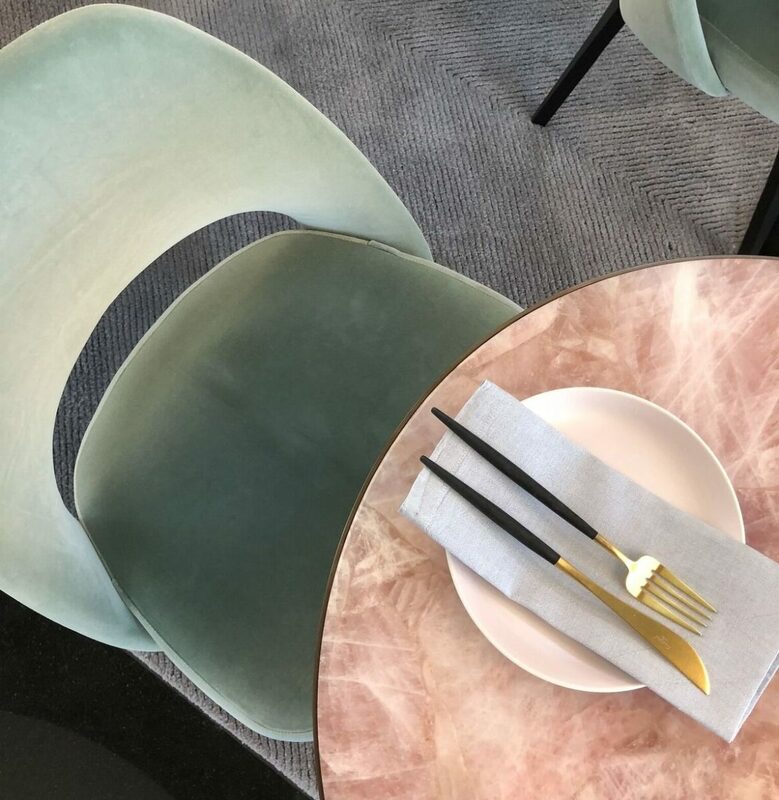 It seems obvious that a great spatial designer would be concerned with the larger question of wellbeing within their spaces; but, according to designer and interior architect Sarah Abdallah, that level of awareness and care is rarer than one might think. Abdallah—owner of Functional Creative Design, a self-described “boutique collective design firm” based in New York City with upcoming projects in San Francisco, Chicago, and the Middle East—believes that her background informs her unique understanding of how people walk through a space. The daughter of Egyptian immigrants, Abdallah spent her childhood traveling back and forth between New York City and Cairo, where her parents lived before emigrating to the United States. In Abdallah’s eyes, it’s her global worldview and her multiple degrees in Fine Arts and Psychology that set her apart from other designers of a similar class: Instead of a laser focus on aesthetic, she employs a more holistic approach that includes such considerations as mental stimulation and environmental impact. She’s LEED-certified and committed to using sustainable, ethically-sourced materials in her own projects wherever possible, and always looks for accommodations that share a similar ethos when she travels. 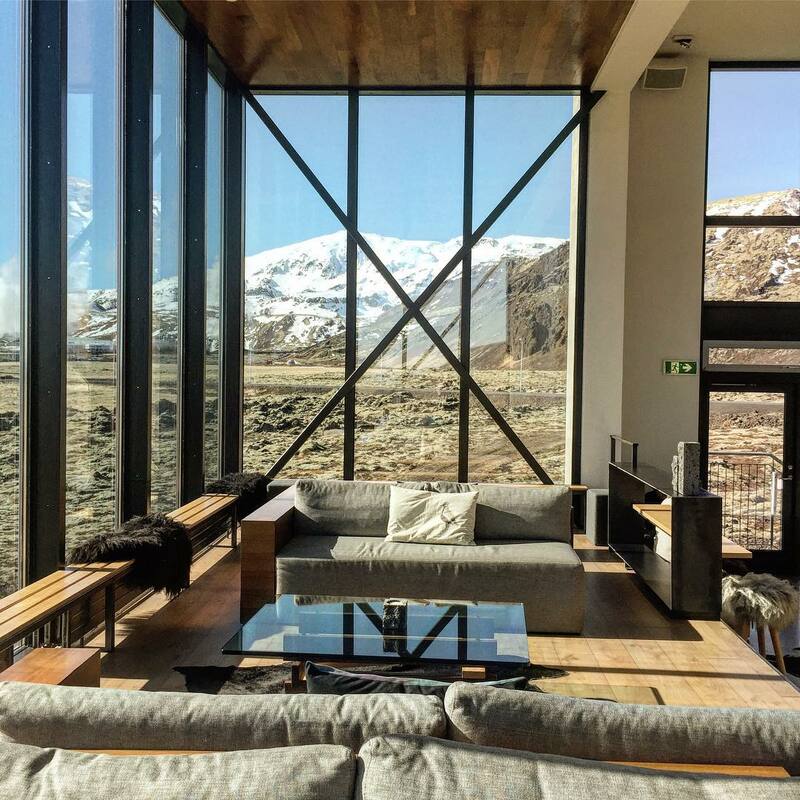 Below, the entrepreneur shares with us her top seven sustainable hotels around the world, where experience and impact are as important as how they look. 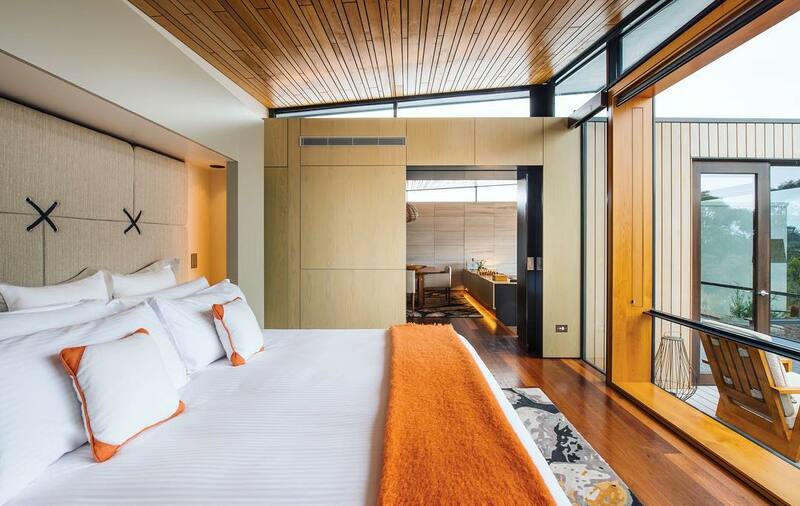 "Indonesia's top eco-friendly hotel is known for its focus on community—employing local craftsmen and incorporating local, renewable materials into construction. 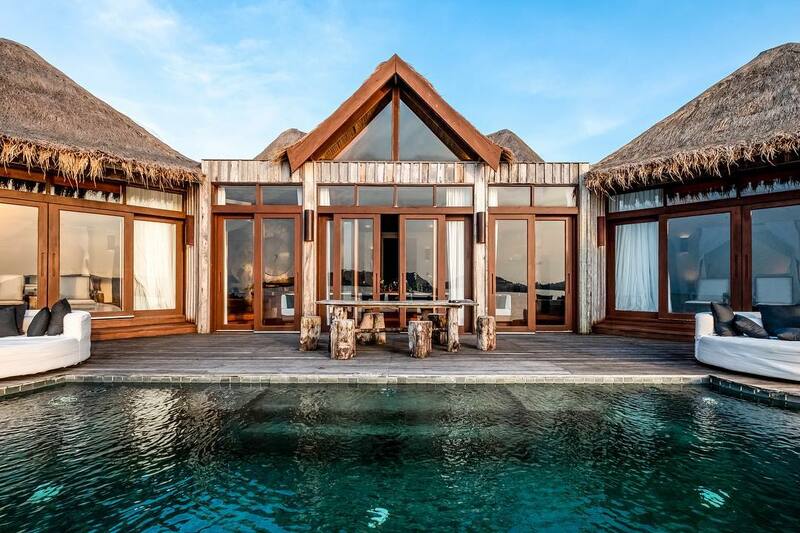 The Villa, built on a limestone clifftop, integrates volcanic batu candi rock and bamboo so that it fits seamlessly into the natural landscape. 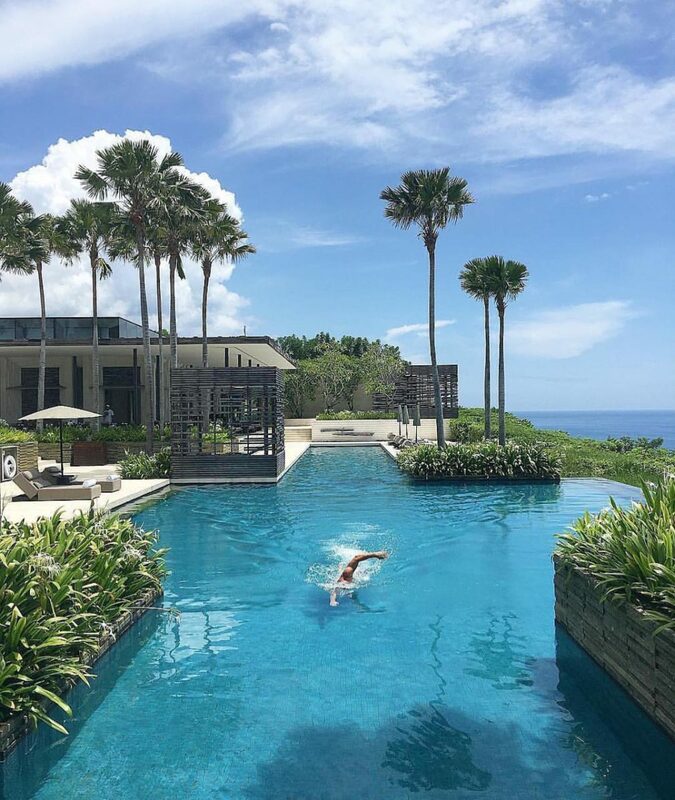 The rooms were purposely designed to feel like garden sanctuaries, and the infinity pool hangs over a cliffside platform that offers dramatic views of the Indian Ocean." 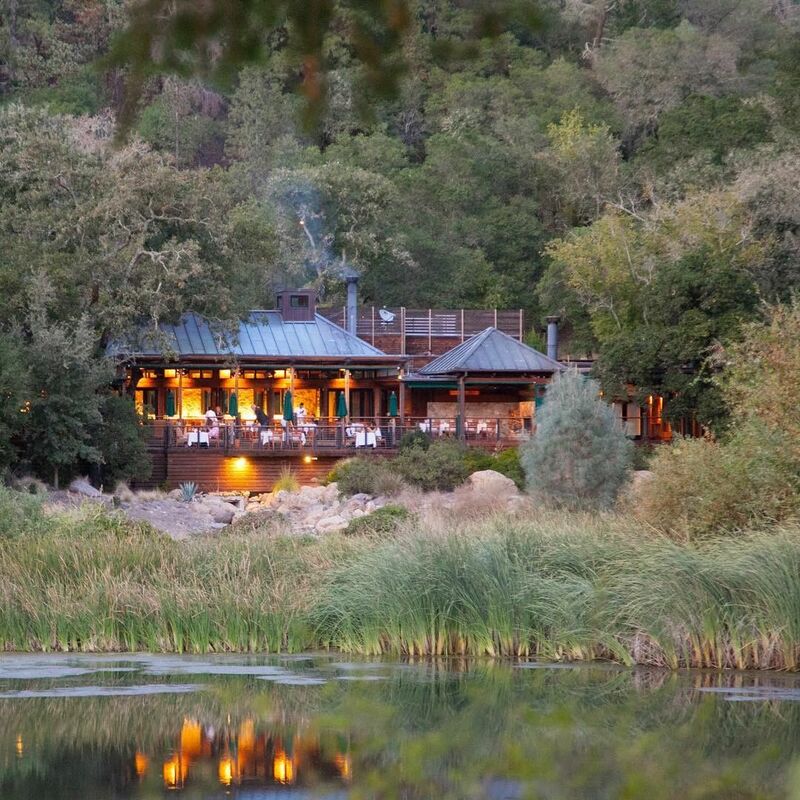 "Calistoga Ranch is a responsible, meaningful luxury resort in the heart of Napa. I love how they built the resort with cedar-shingled guest lodges to support the indoor/outdoor lifestyle. They also preserved the integrity of the oaks and redwoods and built around existing trees. 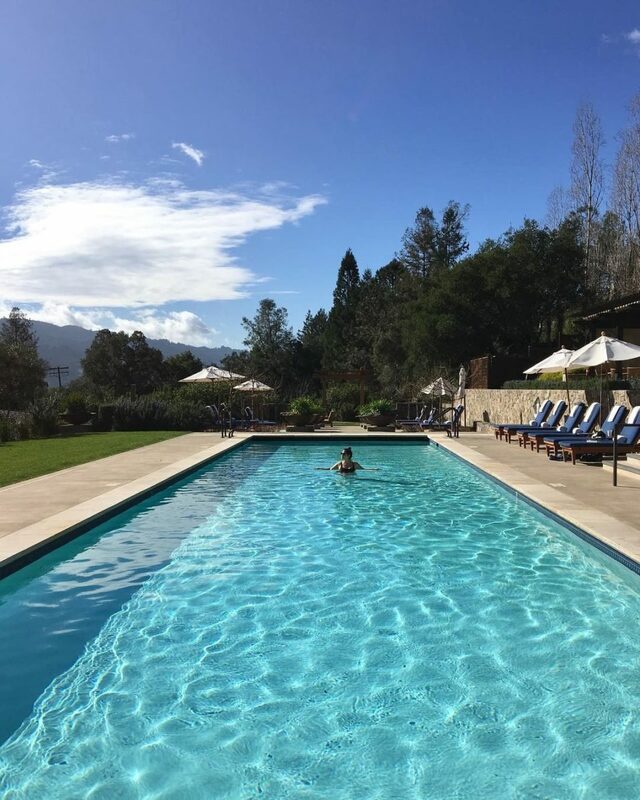 Additionally, the spa is heated by natural thermal waters underneath, and guests can explore the onsite honeybee colonies, chicken coop, gardens and greenhouse, cabernet vineyard, and mountain wine cave. 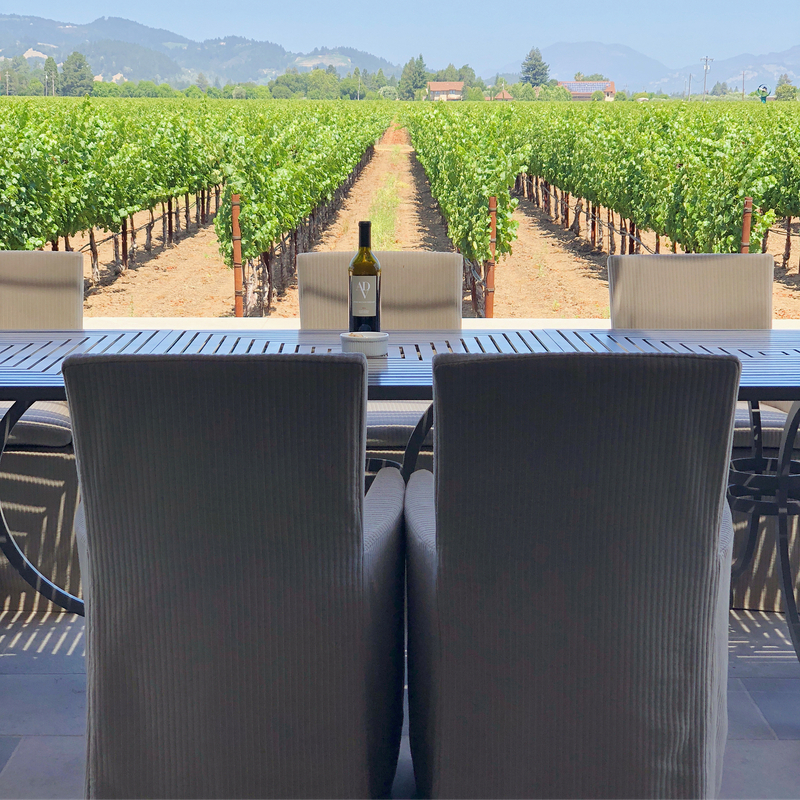 The ranch’s 'Food of Place' program is a monthly seasonal food and wine experience where guests prepare culinary creations with the resort’s experts, offering a peek into the best of Napa's natural resources." Photo courtesy of Sarah Abdallah. 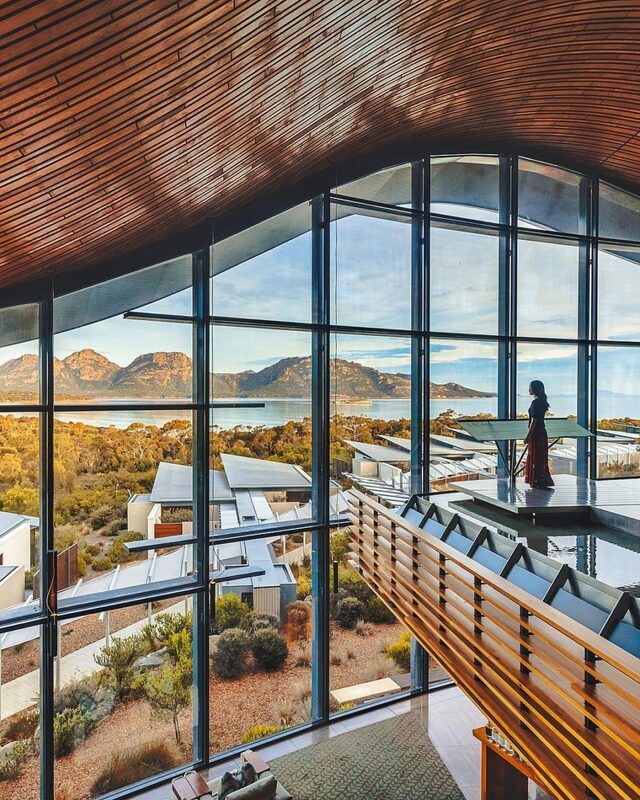 "The commitment to being eco-friendly and sustainable here rests on how the hotel was built into the wild and diverse frontier rather than competing with it. And it doesn't stop with the building of the hotel—they incorporated energy efficient water and lighting with LED technology. When it comes to their cuisine, the hotel harvests its produce from the farm down the road, the wines from the vineyard over the hill, and the seafood from the bay (daily!)." 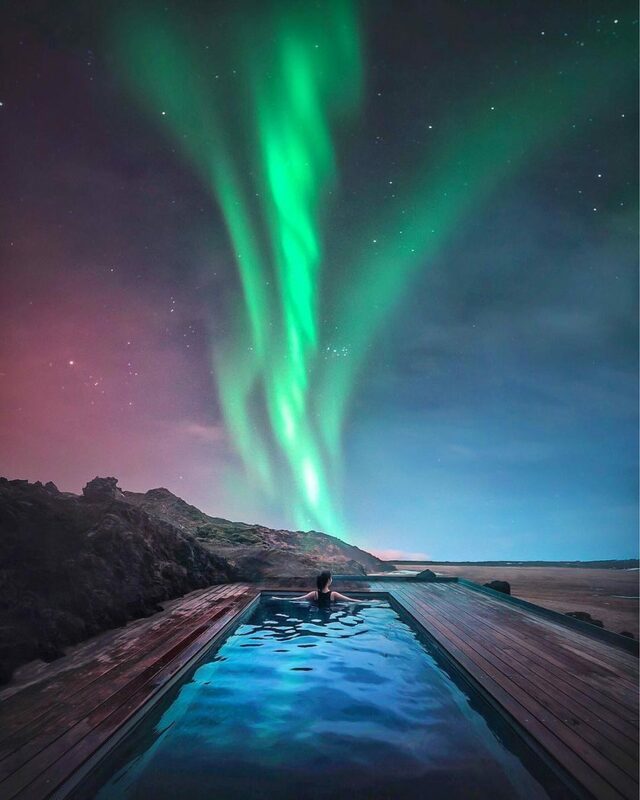 "What’s really cool about Ion Adventure in Iceland is that they’ve repurposed an abandoned inn and turned it into a boutique hotel with an exposed lava spa. 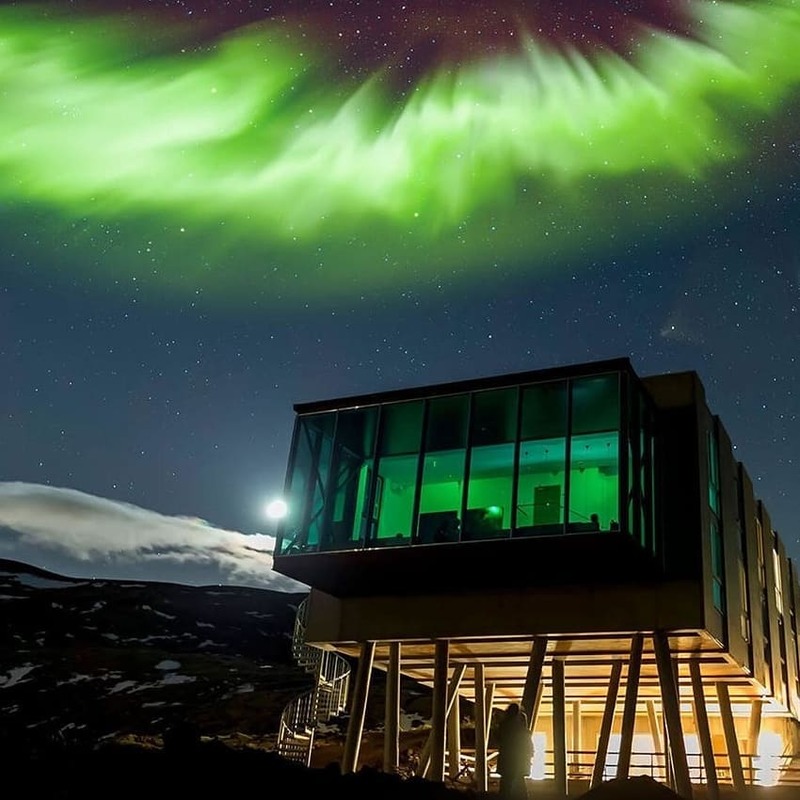 They designed the hotel to blend in with its natural surroundings, in everything down to the furniture: The beds and chairs are made from recycled materials; the interiors are made from driftwood and hardened lava; and the sinks feature recycled tire rubber. 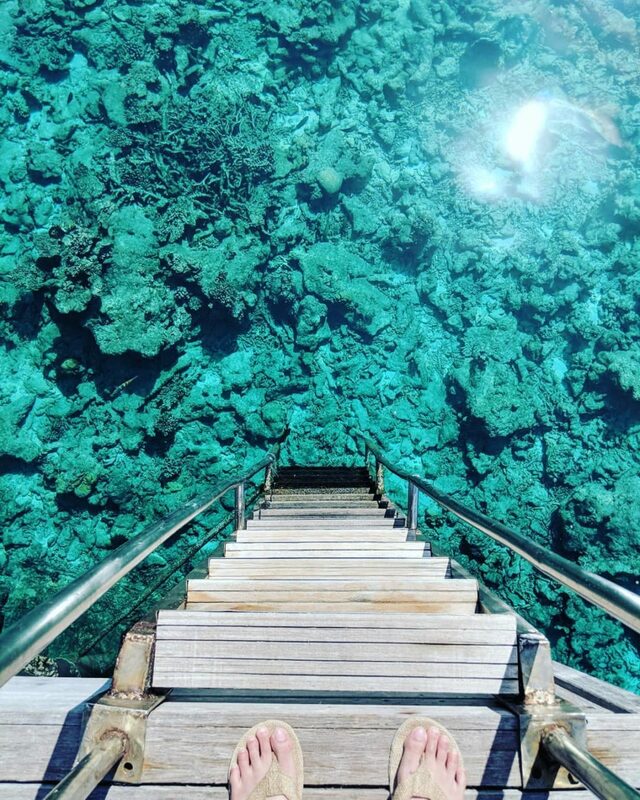 The electricity here, too, is generated through the cooling of volcanic waters. 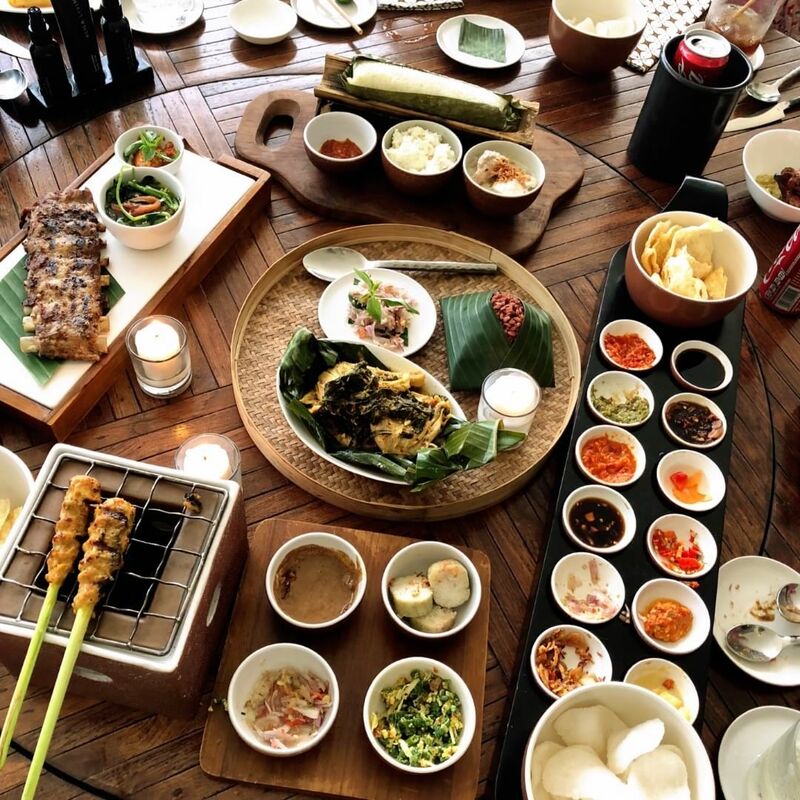 They also promote fair trade business with the local farmers for their cuisine." 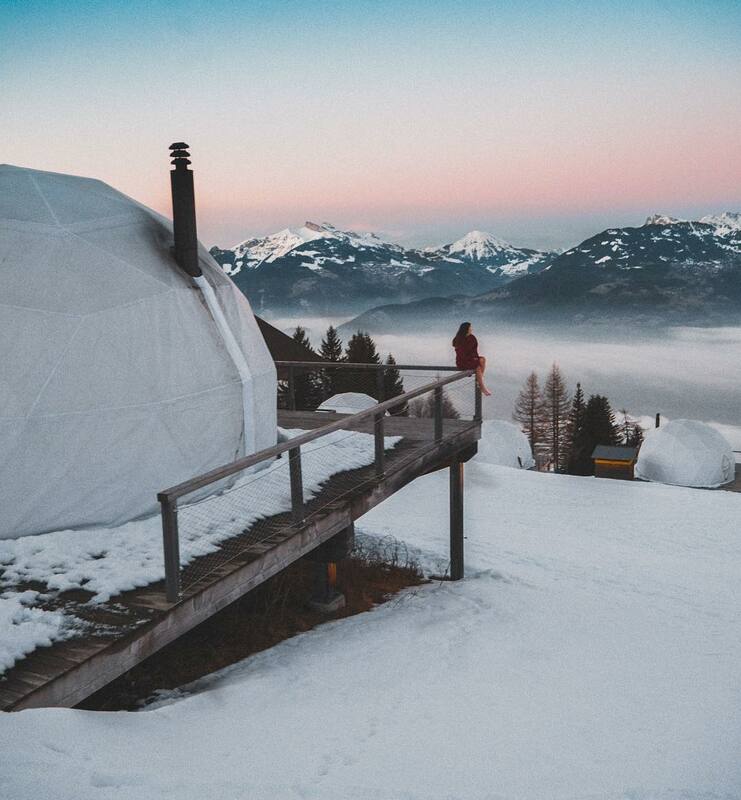 "Whitepod is beautifully situated in the Swiss Alps. 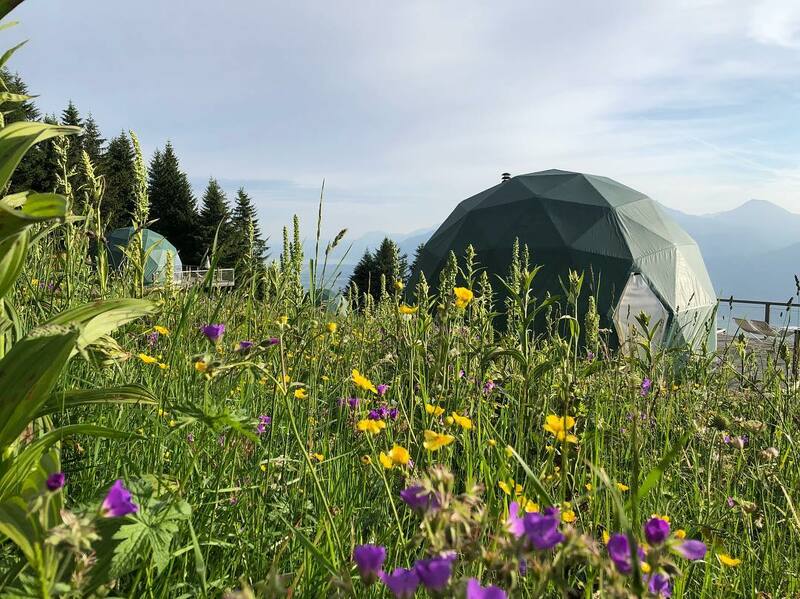 The domes required minimal building materials during construction and are all highly energy efficient. The amount of energy and water is controlled, waste is recycled and ingredients are sourced locally and regionally. The pods blend into the landscape depending on the season—they turn white in the winter and green in the summer. I especially love 007 Suite with its modern design, high-tech equipment, a King size 'Bond Girl' bed, and its large terrace." 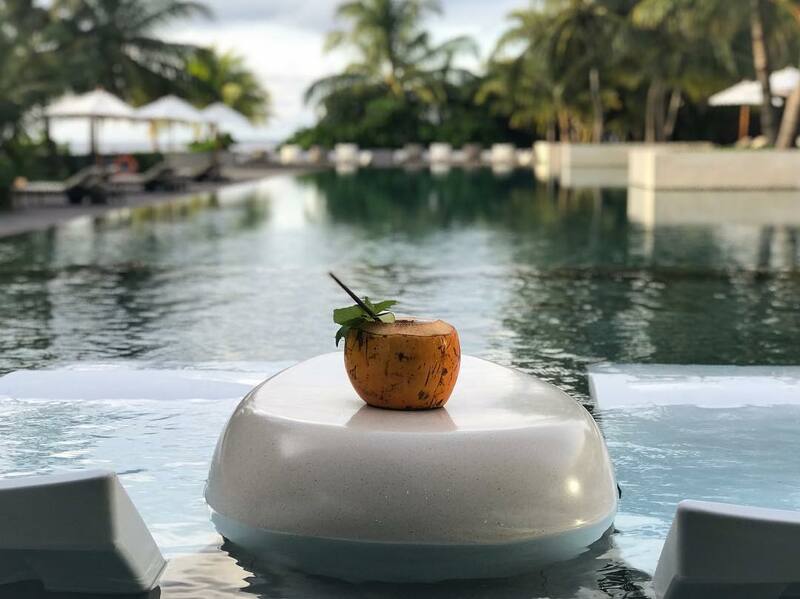 "The Park Hyatt is an award-winning resort in both design and construction and is the only resort in the Maldives to be certified as eco-friendly. 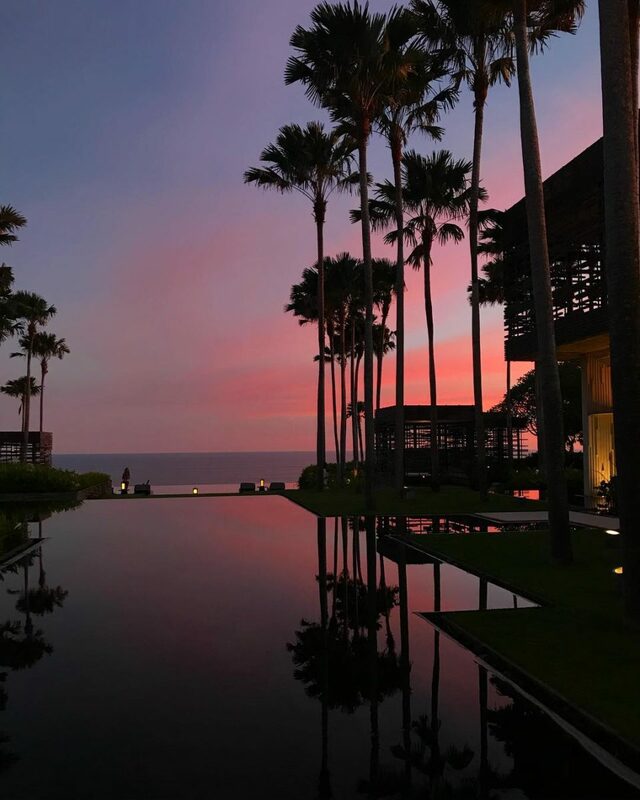 The resort’s planning and design prioritized cultural integrity and environmental protection. 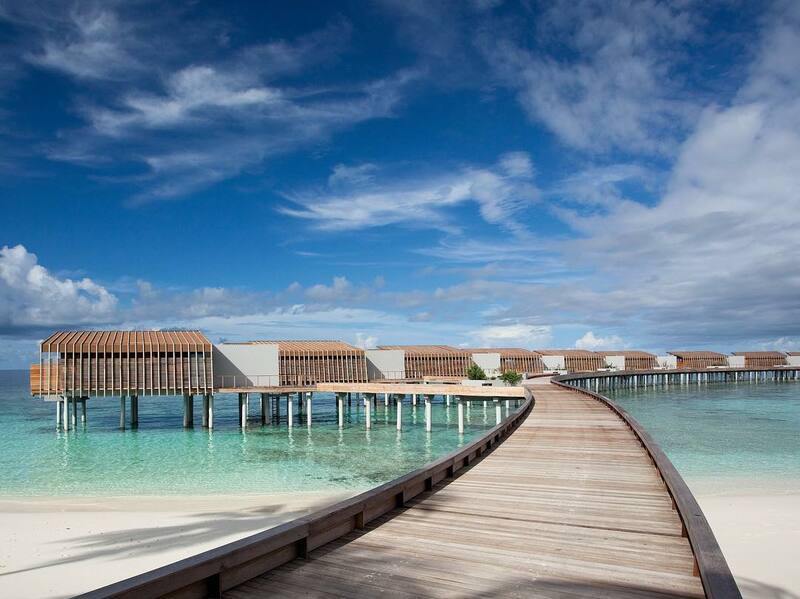 I love the strikingly modern and minimalist design and that it’s located on its own private island with one of the most picture-perfect beaches and best house reefs in the Maldives." 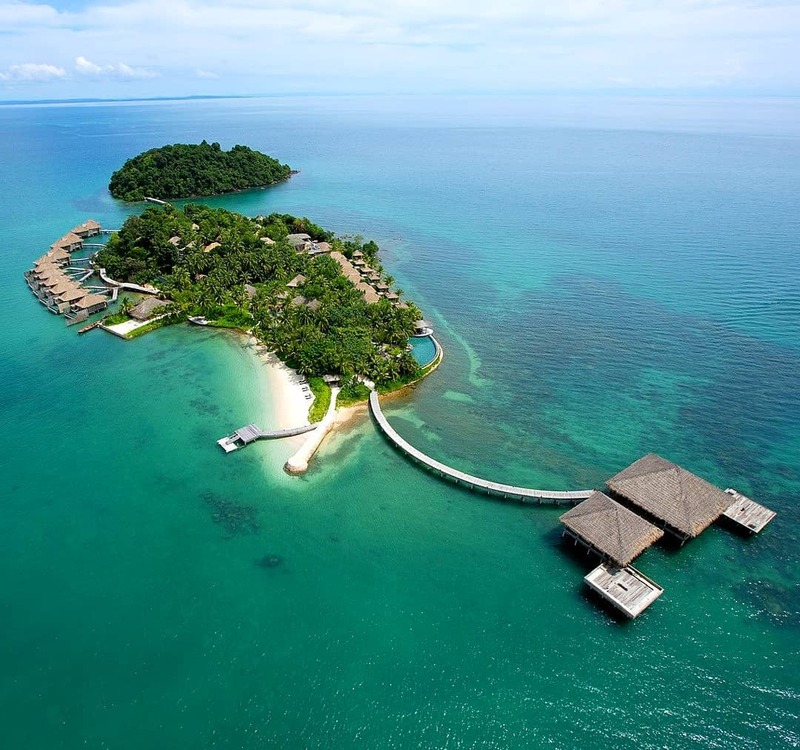 "Song Saa sets the benchmark for sustainable tourism. They’re preserving the natural environment of this Cambodian private island and taking care of the people who live there. 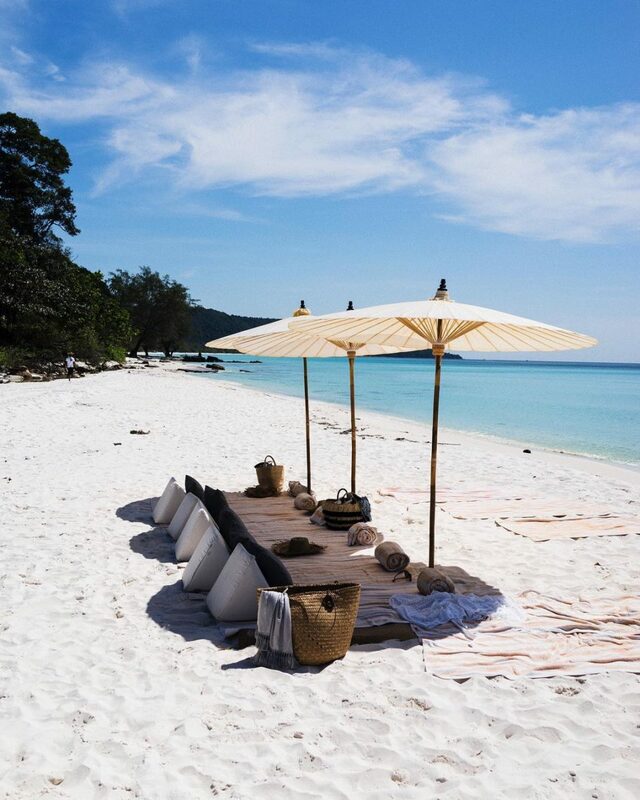 They have a foundation with projects that improve the health and wellbeing of the communities and the natural environment of Koh Rong Archipelago and beyond. They also work with local artisans throughout Cambodia to create contemporary designs with a traditional soul using organic and sustainable materials for their Song Saa Collection."